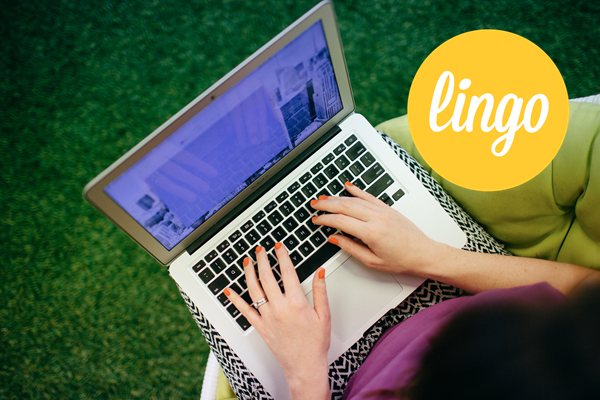 Our friends at Lingo know a thing or two about content marketing. We sat down with them to find out what content marketing actually is, and how video fits into the content marketing puzzle. So you’re a content marketing expert. What does that even mean? Haha, it’s OK, I get that all the time! It used to be that businesses could just advertise their services in the newspaper or on TV and customers would just turn up. That was pretty much their entire marketing strategy. These days the internet rules the marketing world. You’ve got every man and his dog setting up businesses, which is great for business owners, but for consumers it makes it really hard to figure out who can be trusted and who really knows what they’re talking about. Content marketing is basically a way that businesses can prove to their audience and customers that they really know what they’re talking about, by providing valuable answers to their audience’s questions. Content marketing is a great way for businesses to cut through the clutter and prove that they’re the experts in their field compared to similar businesses, by producing valuable content that their audience really wants. 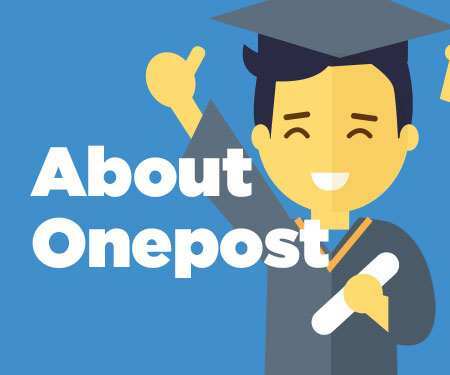 Valuable content could be in the form of blog posts and articles, white papers, case studies and video. OK, so how does video fit into content marketing? 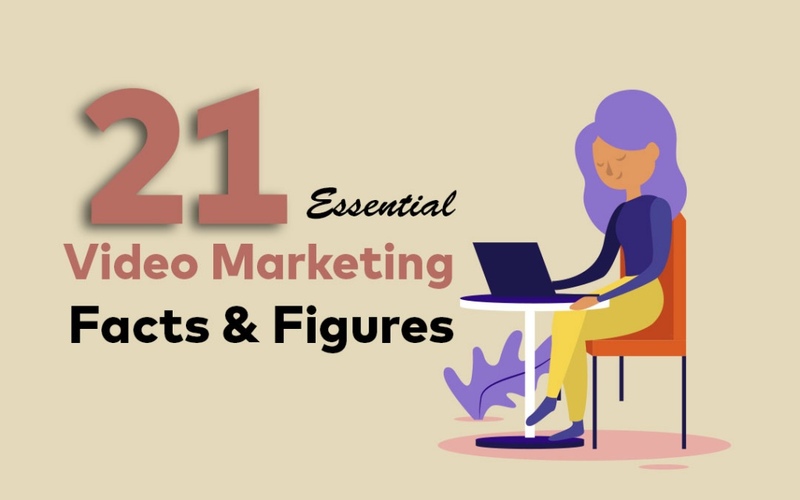 Video is one of the most powerful modes of content marketing because, along with the dominance of the digital age, consumers have become really visual people who want information now – yesterday – but they also want to be entertained. It’s easier to watch a 30-second video than it is to read a full page of text. 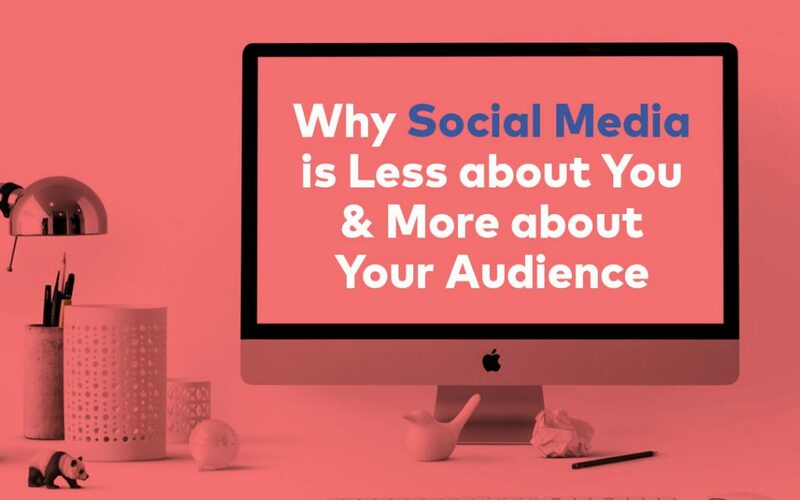 That’s why social media is flooded with video content these days, because it’s easy to access and – most importantly for businesses – it’s easy to share with other people. 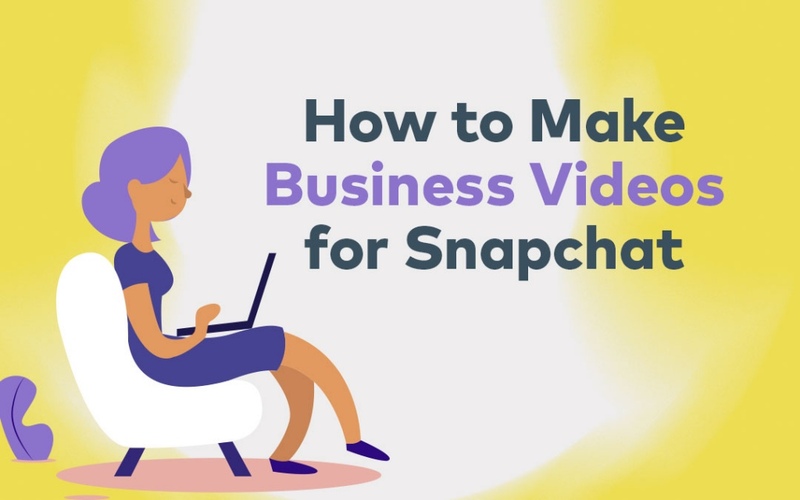 Video is a simple way for a business to communicate a message in a personable way. What makes a good video then? Video consumers want to be entertained. They don’t like boring; they need to be interested, captivated for the duration of the video. They don’t like long – unless it has a point. And they want video content to be relevant. Now, that doesn’t mean an accountant needs to hire Rhys Darby and produce a series of slapstick comedy videos; it means that an accountant’s audience – for example, small business owners – want to watch a video that has a lot to do with where they’re at in life. So if you were an accountant, what kinds of video content would you consider producing? If I was an accountant, first I’d sit down and figure out who it is that I want to target. 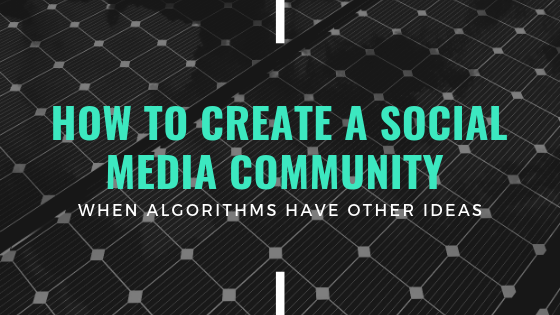 Before you can produce great content, video or otherwise, you need to figure out who your target audience is and what they’re actually looking for. An accountant might have a couple of target audiences and that’s fine, it just means that the content they produce needs to be specific to each of them. Once they know who their target audience is, an accountant would then identify problems that these people might be having or questions they might be asking. Great content marketing solves the problems and answers the questions. For example, let’s assume that their target audience is small business owners. A small business owner who’s just starting out might have no clue at all about taxation or how to use Xero. Maybe they’ve just quit a fulltime job where they contributed to Kiwisaver every month, but now that they’re earning adhoc or variable income and they don’t know if they’re still meant to put money regularly. Maybe their problem is as simple as how to set up a budget. Then, the accountant would formulate a video, maybe even a series, around those problems and questions, and produce snappy, conversational content that is easy to access and understand. How important is hiring a video production company to produce video content? The more professional a video looks, the more trustworthy and professional the business will look. It’s really as simple as that. Remember that there’s a lot of content out there to compete with. Users are also used to exceptionally-produced movies and ad campaigns that sometimes have had millions of dollars spent on them to look amazing, so they expect similar standards from businesses too. Some companies have in-house resources and budgets to create video works of art, and that’s great. 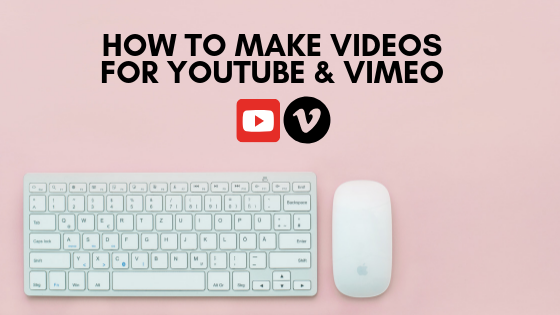 Most businesses don’t though, and producing a great video isn’t as easy as switching your iPhone to video mode and uploading it to YouTube. 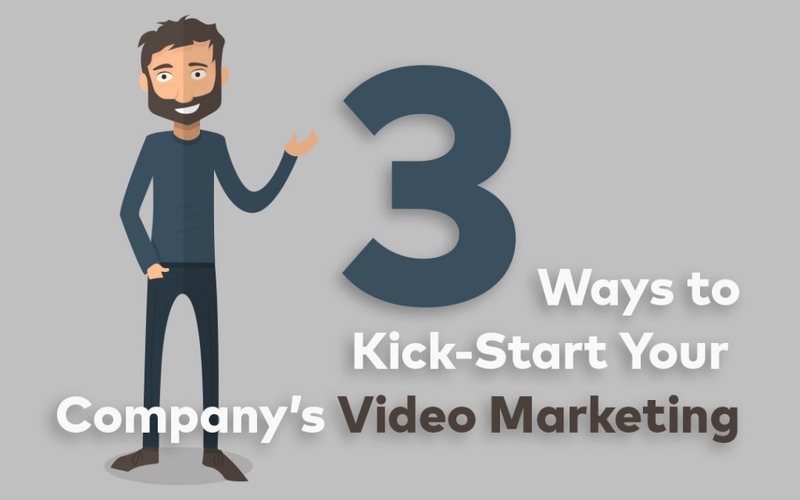 Hiring a video production company is a really good option for businesses looking to enter the content marketing arena. Yes there’s a bit of investment involved, and content marketing doesn’t promise instantaneous results, but the more a company invests in content marketing, the more of an expert they’ll be perceived as being long-term. Lingo is a content marketing agency based in Auckland. 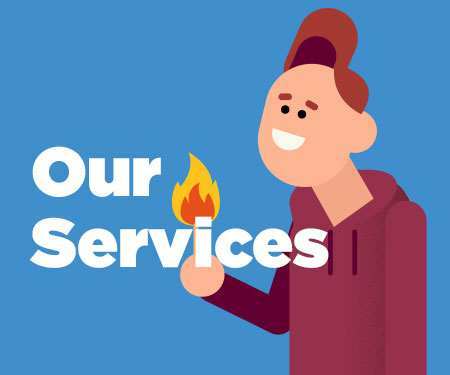 For more information about what content services they offer, check out their website and follow their blog.